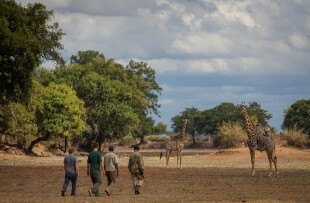 Morning and afternoon game viewing activities, with lion, leopard, elephant, hyena and giraffe among the animals to look out for. 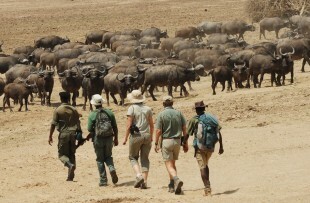 Walking safaris from the bushcamps are superb, often setting off early to avoid the afternoon heat and stopping for refreshments along the way. 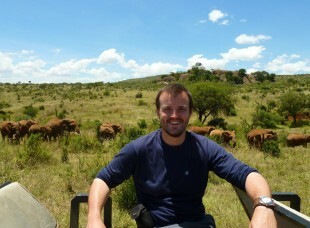 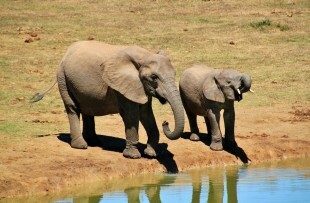 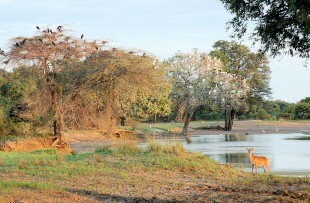 A game drive takes you back to Mfuwe for an internal flight to Lower Zambezi. 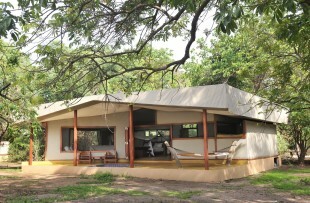 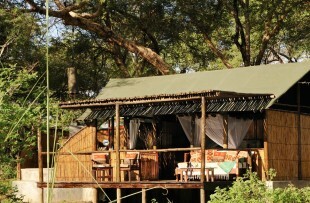 Greeted on arrival, you will be driven to your next camp on the banks of the river. 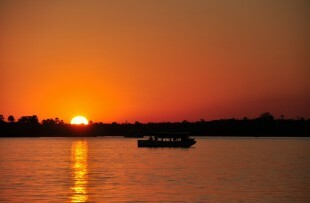 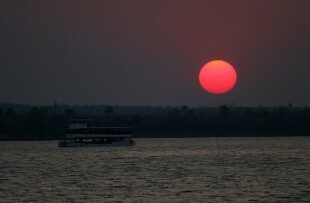 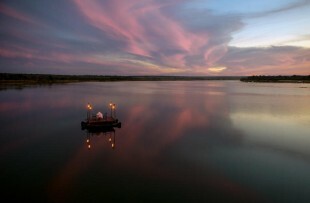 This evening you might want to enjoy a Zambezi cruise. 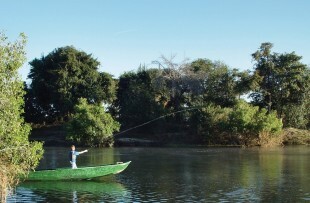 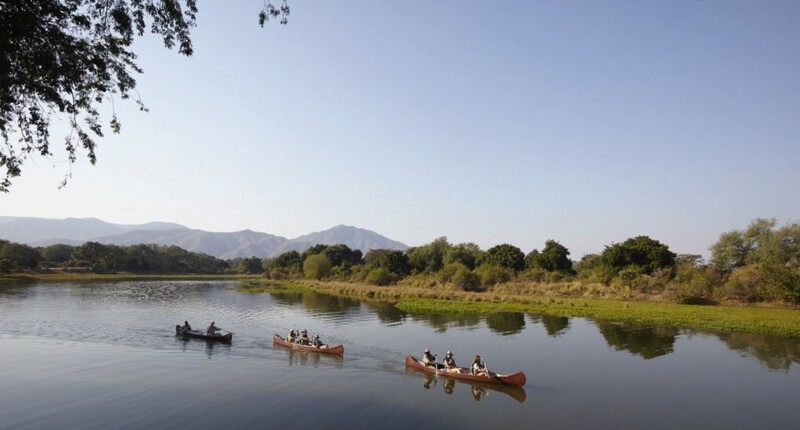 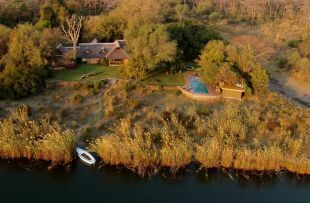 Morning and afternoon game activities, with canoeing, fishing, boat safaris, and excellent night drives you will have plenty to keep you busy. 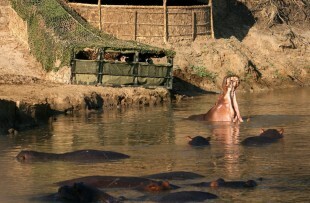 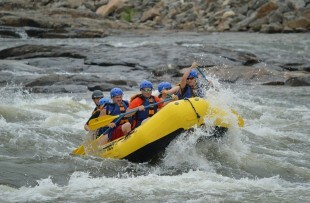 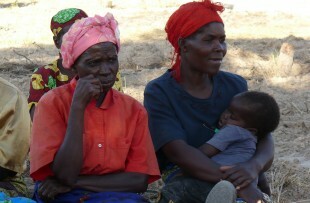 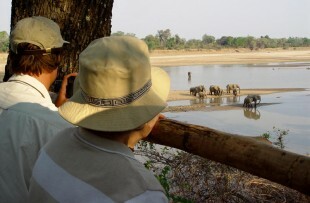 A further day of activities in the Lower Zambezi. 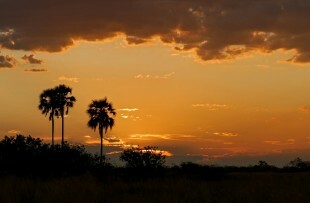 Venturing further into this magnificent park. 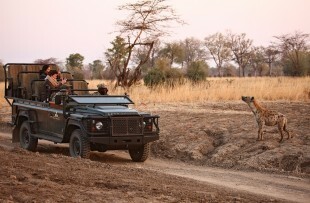 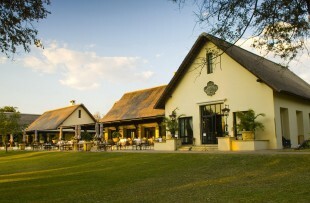 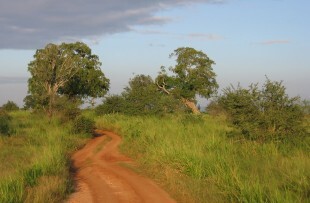 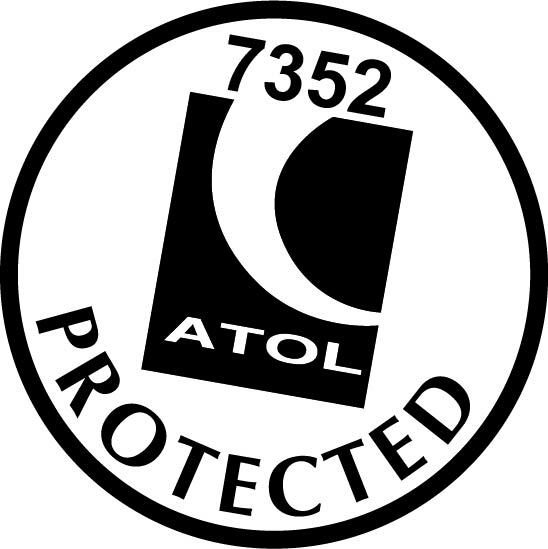 After a morning drive return to the airstrip for your flight to Livingstone. 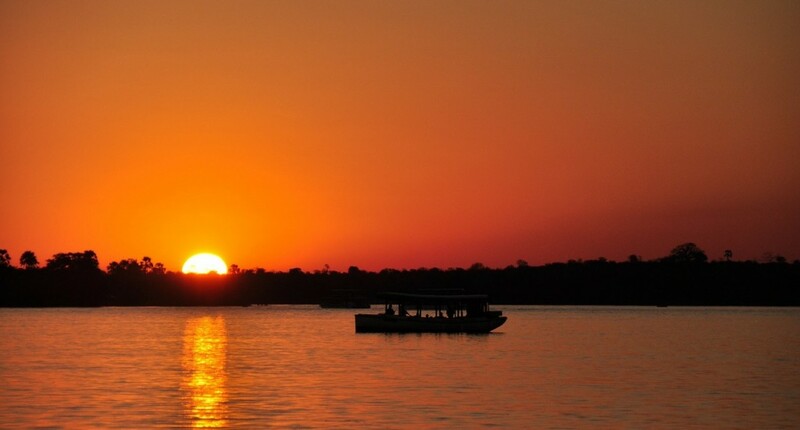 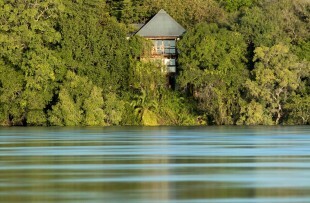 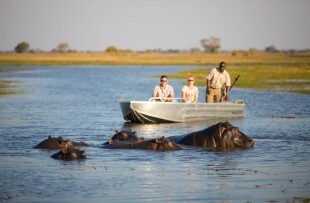 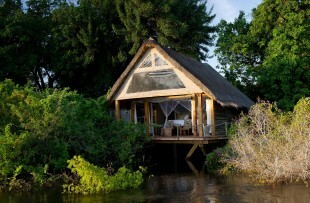 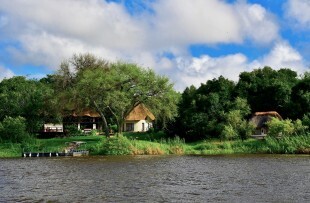 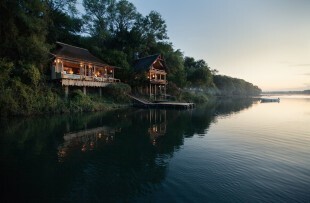 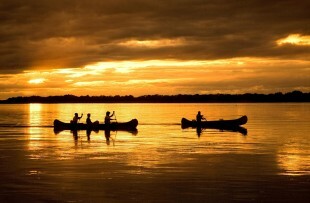 Transfer to your lodge on arrival and settle in before a sunset cruise on the Zambezi. 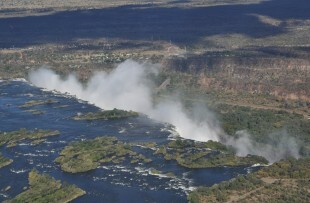 A guided tour of the Victoria Falls this morning. 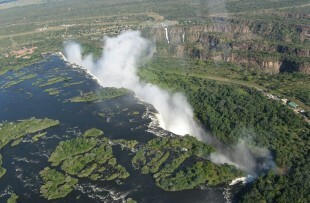 For the afternoon, you could book an extra activity such as a microlight flight over the Falls. 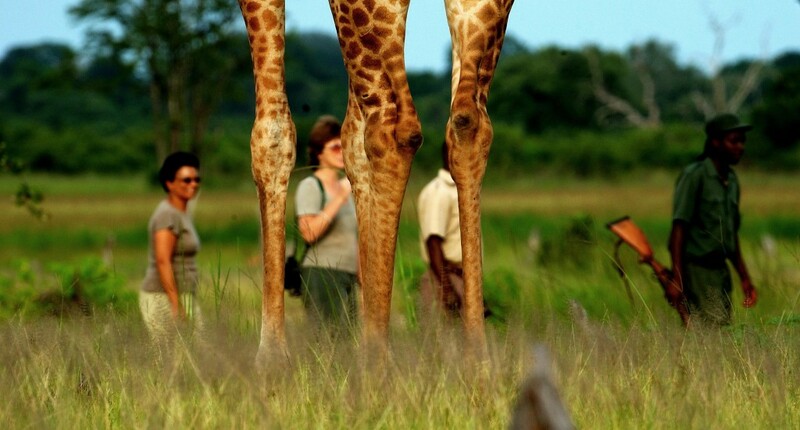 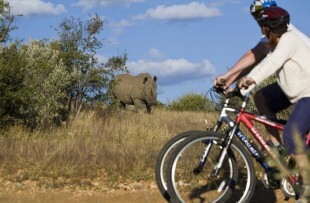 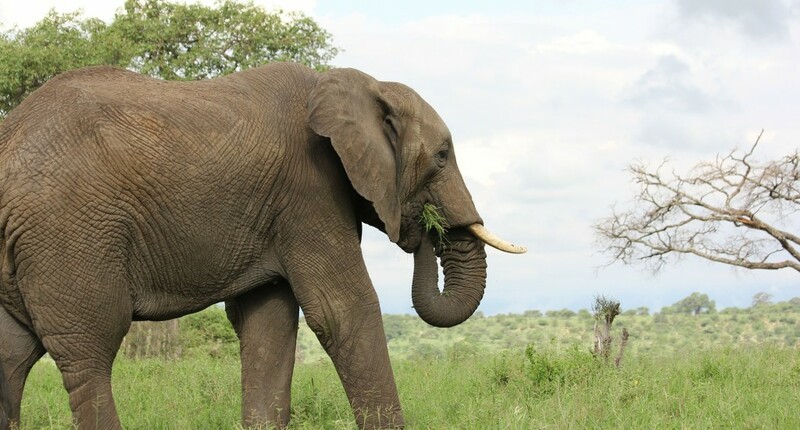 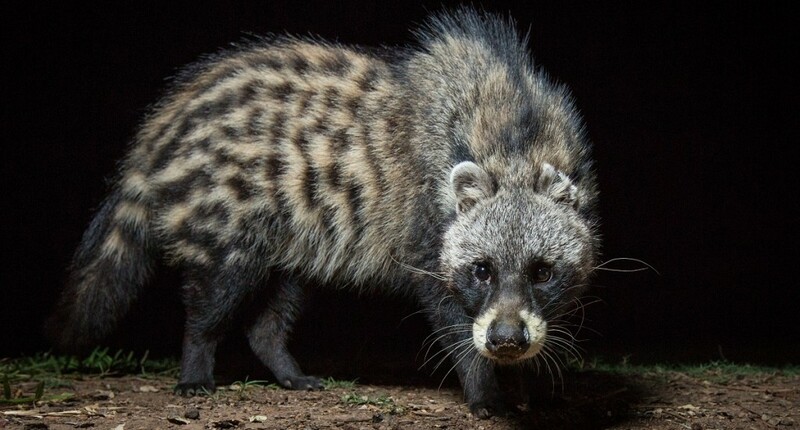 Another activity is included in your stay, and today you might choose a visit to the local village or a game drive in the Mosi-oa-Tunya National Park. 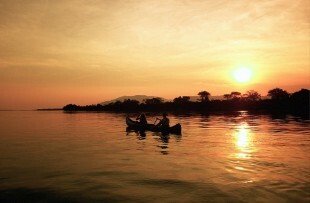 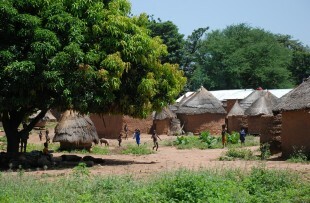 Time to say goodbye to Zambia, with a transfer to Livingstone airport and a flight to Johannesburg. 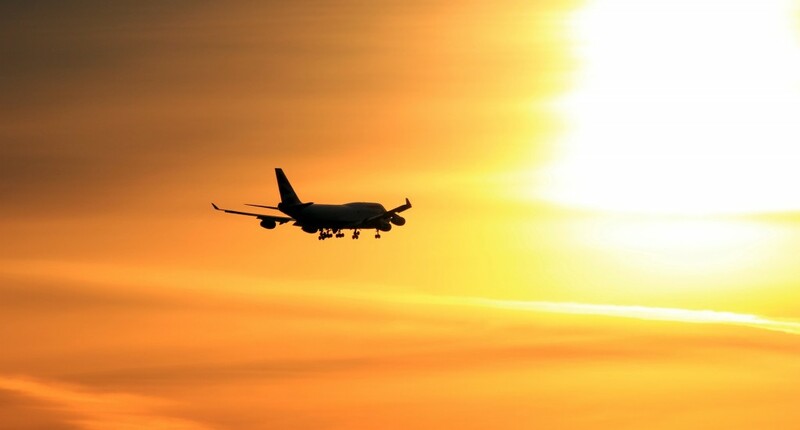 You will fly back home through the night. 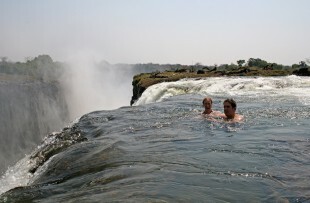 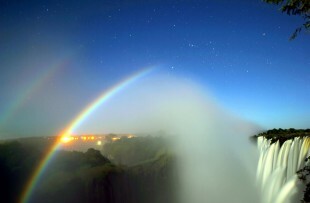 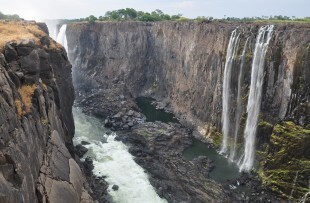 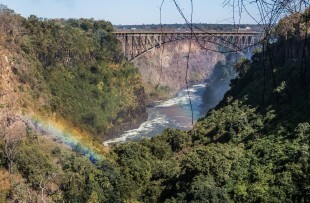 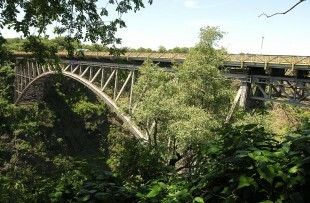 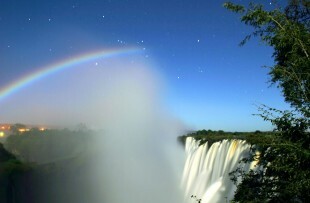 Many visitors to Southern Africa seek to combine the Victoria Falls with their safari, and this is the classic Zambian version. 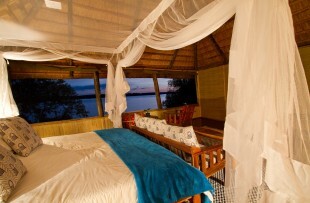 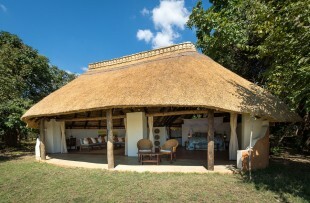 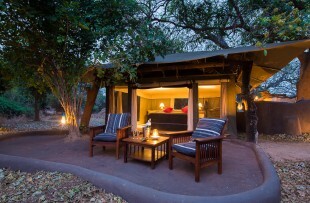 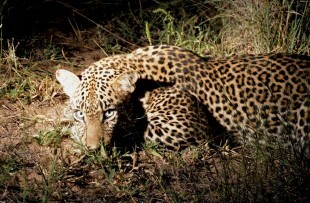 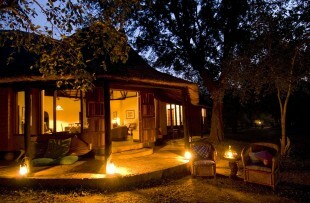 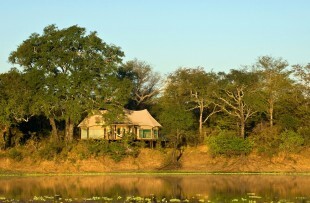 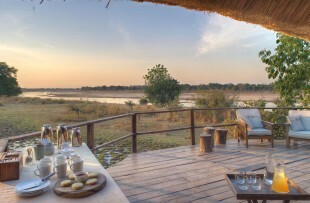 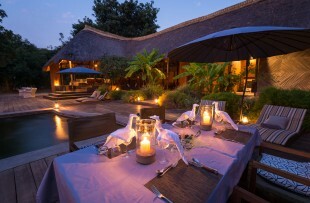 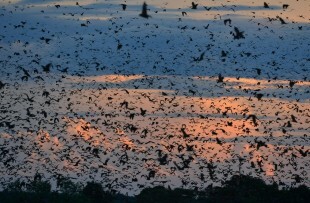 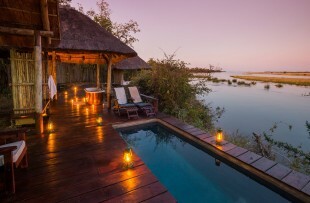 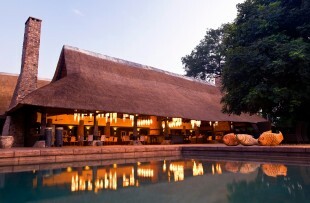 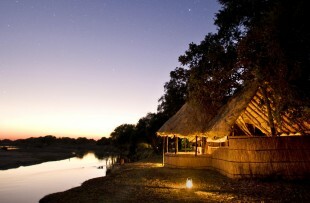 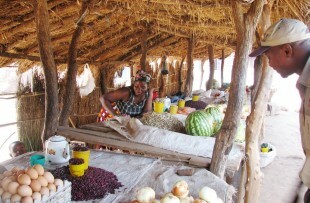 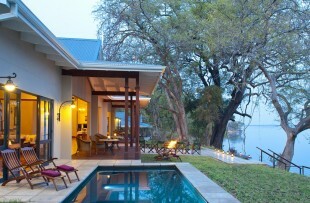 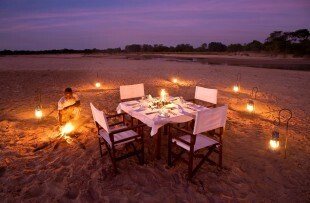 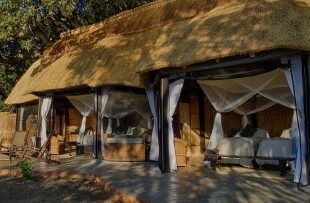 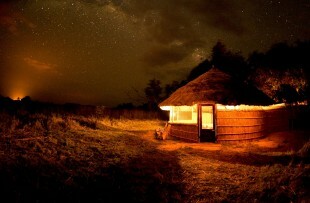 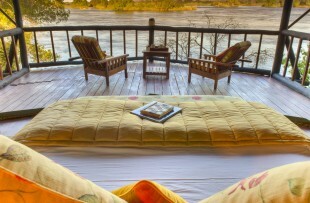 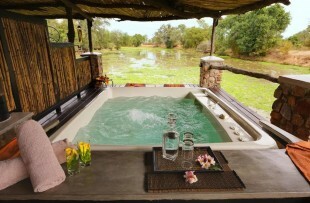 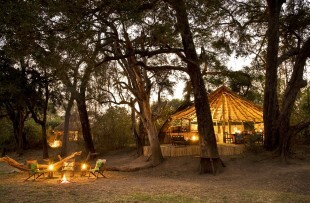 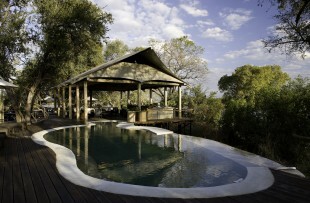 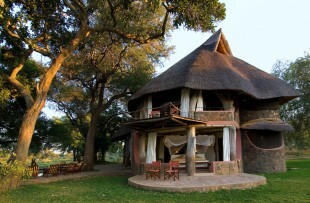 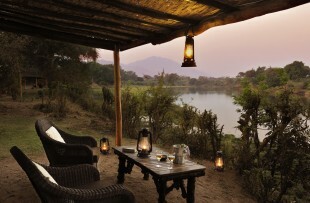 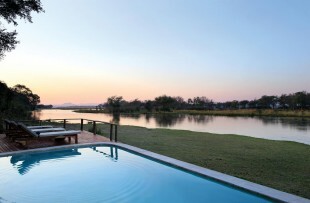 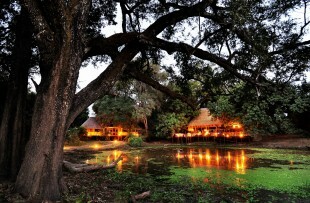 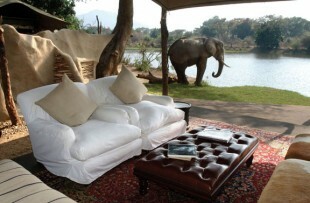 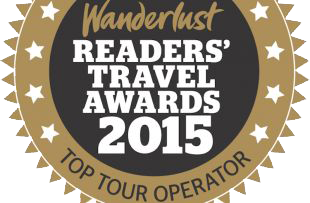 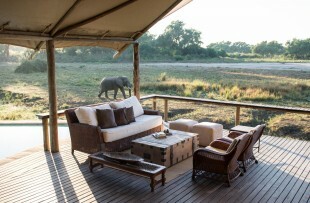 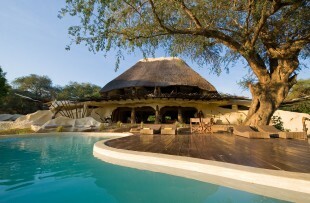 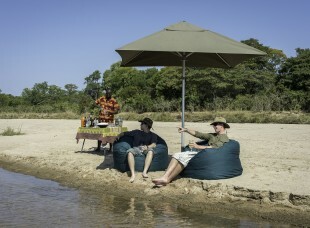 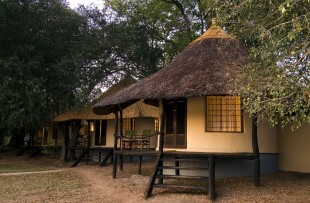 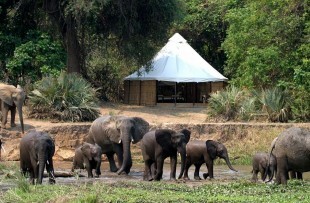 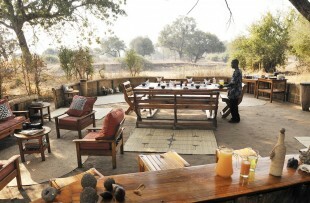 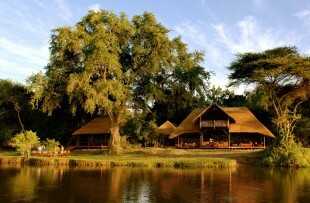 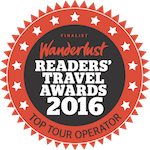 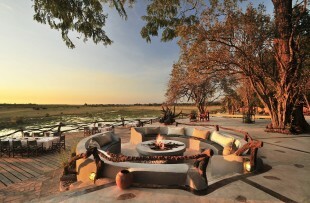 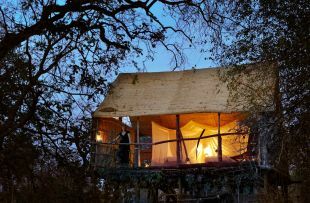 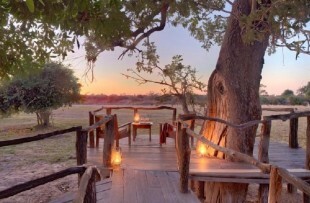 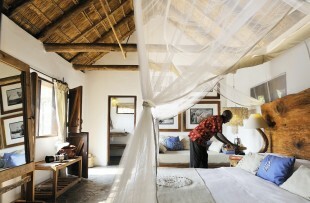 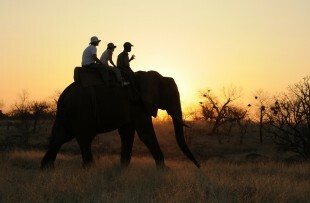 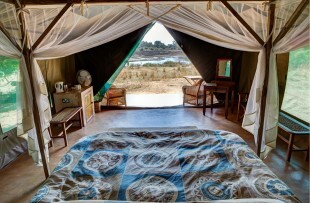 Three nights in the South Luangwa, and three nights in the Lower Zambezi allows for two very different experiences. 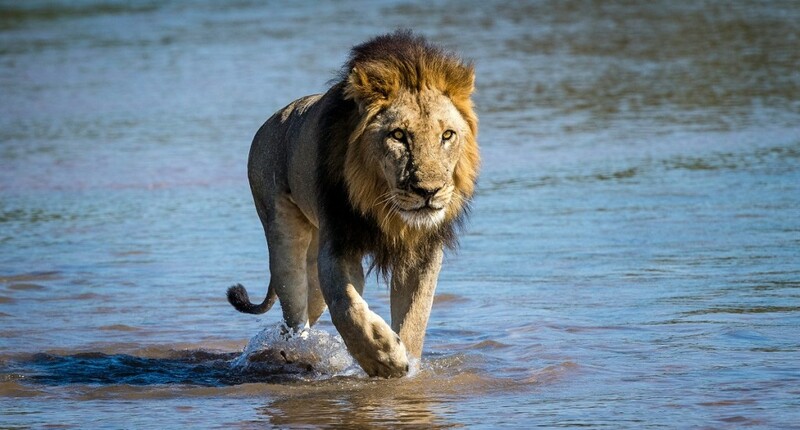 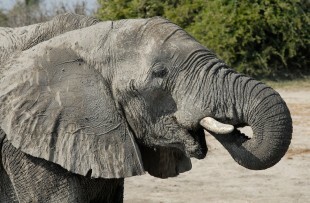 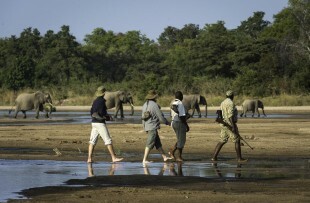 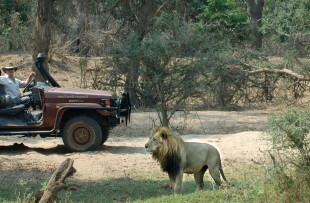 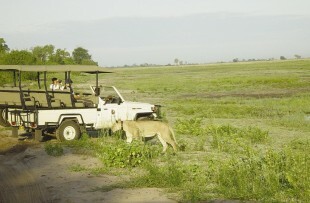 Walking and big game in the South Luangwa, Zambias premier national park. 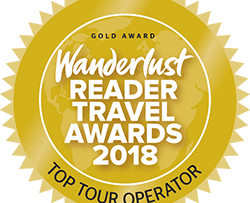 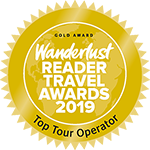 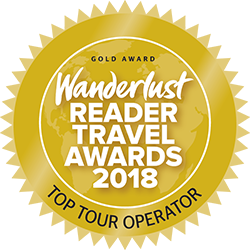 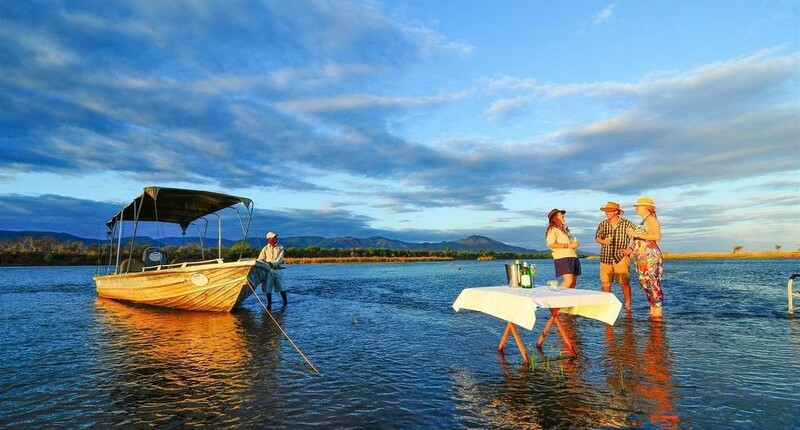 Followed by the active destination of the Lower Zambezi, where canoeing, boating, night drives, and fishing are added to the menu. 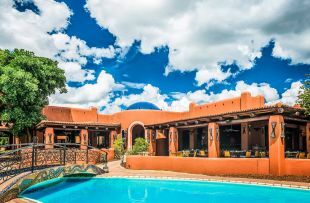 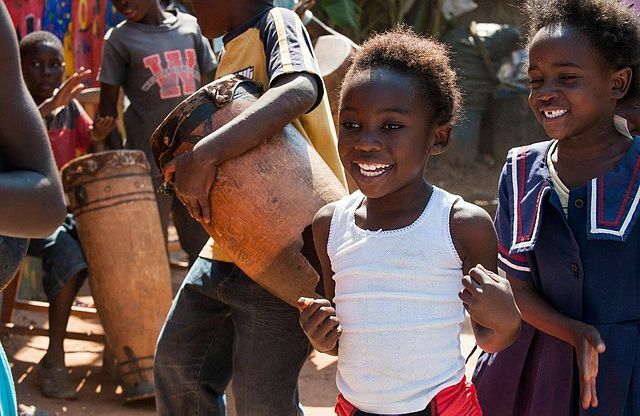 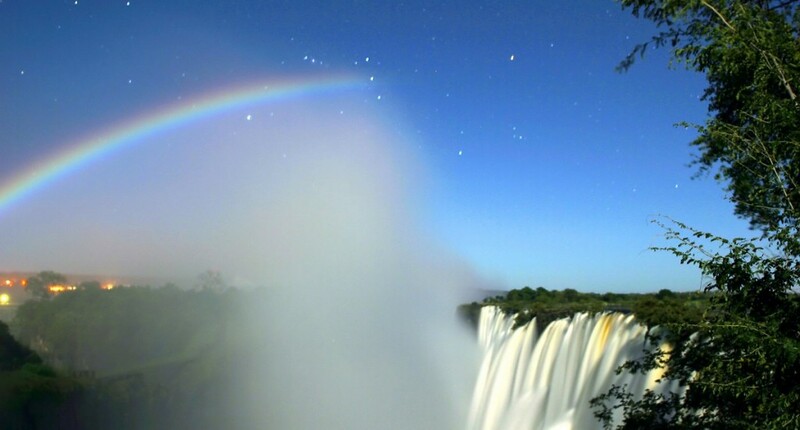 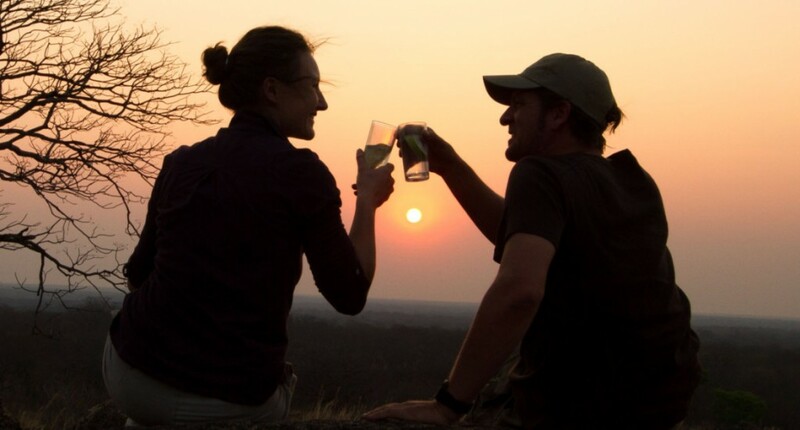 Early starts, bumpy drives, and long nights chatting away by the fire can make safari tiring, so three nights in Livingstone brings relaxation and a wealth of activities to choose from, should you still have the energy!